Talking my talk yet not walking my walk. Sad to say, but I do feel much like a fraud. But I have to remind myself that I am only human and things do happen. 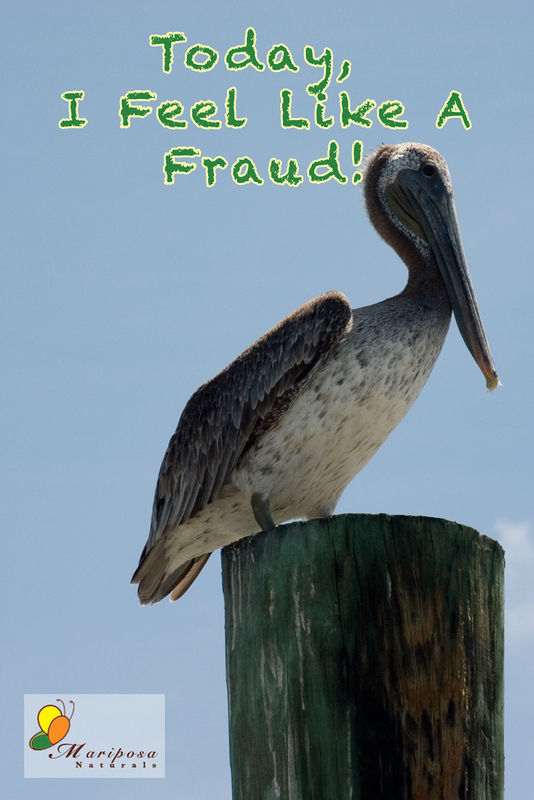 Here’s the story of why I feel like a fraud. 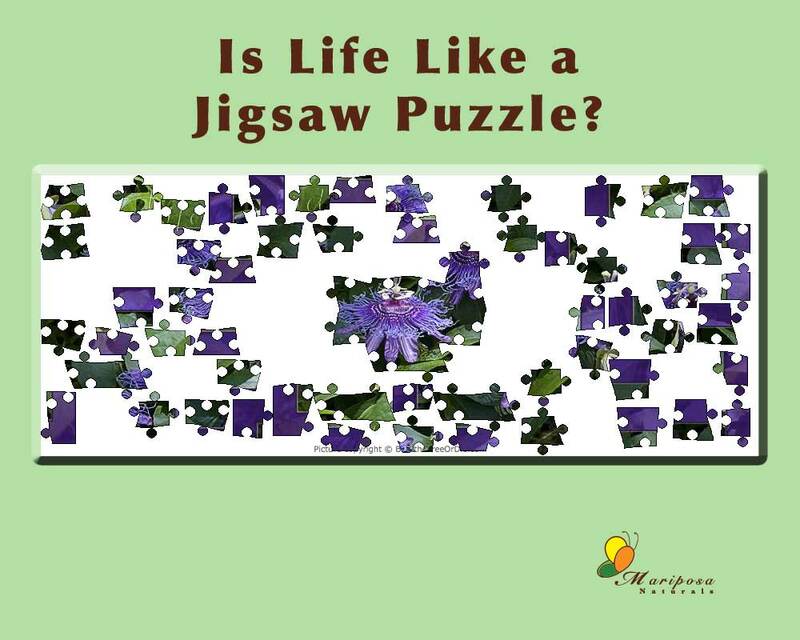 Could problems be like jigsaw puzzles? What is your role? I am back, after taking (most of) the month of July off. And I’m starting off with a topic that might seem a bit different. But I’ll connect the dots before I finish writing. During my month off, I’ve explored new authors and new people. In that process, I was introduced to Simon Sinek. Simon was recently interviewed by Glenn Beck. Simon has some very fascinating knowledge and views. 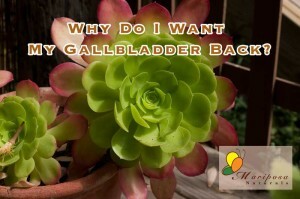 Why Do I Want My Gallbladder Back? We have a gallbladder for a reason. Read why I want mine back. 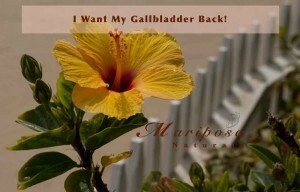 Last summer, I told you about the problems I had with my gallbladder. I told you about why I had it removed and also why I now wanted it back. I recently learned that a friend was having some problems with her gallbladder and as a result had gone on a very low fat diet. 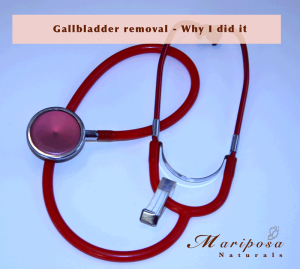 Last week, I told you my story of my gallbladder removal. At the time, I didn’t really question whether removal was the right answer. It seemed pretty clear to me: It was not functioning properly. It was causing me pain. It had made me sick for most of the last year. And gallbladder removal was what all the doctors said was the solution to my problem. Recently, someone suggested that I was “high-maintenance.” It’s not really something I like to hear. But in context, I had to admit she was right. For me, high-maintenance isn’t really a choice. It’s more about the foods and other things that I have to avoid. Seriously, I never chose to have walnuts trigger migraines. Or fragrances. Or a long list that you may or may not want to know about. I never chose to be allergic to coconut. Or penicillin. This is just the hand that I was dealt. And I’ve come to accept it, although I confess it wasn’t always willingly! I fought it all for a long time. So, yeah, I’m high-maintenance. 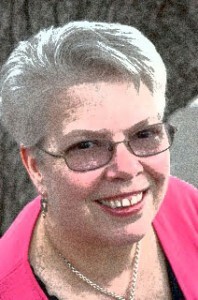 But I feel fortunate that I was able to play detective and solve a lot of my issues. I still have to avoid some things, but at least I know what to avoid. Are you high-maintenance? 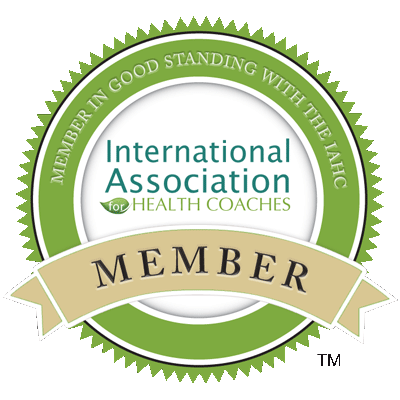 Are you having to deal with food allergies or sensitivities, migraines, acid reflux, diabetes or some other health issue that is holding you back? Do you need more guidance than your doctor can provide? If you need someone to play detective to solve you health issues, let me know. I’ve found that I enjoy this detective work. 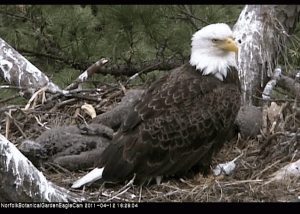 A friend of mine introduced me to this Bald Eagle Cam back in March. 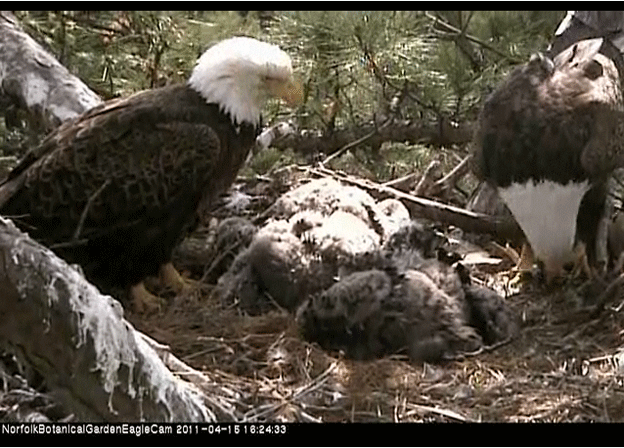 It is a web cam of a family of eagles – two adults and 3 young eaglets – living in nest 80-90 feet off the ground in a Loblolly pine at the Norfolk Botanical Gardens. Watch carefully over your children – Adult eagles never sleep soundly and are always alert. 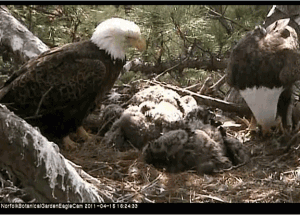 When there are eaglets in the nest, one parent is always close by to protect them. Protect your kids with your life – from predators and from rain. The mother eagle will cover the young babies, still covered in down, with her wings. Some call it a “Mombrella”. Parenting is a joint effort – sometimes mom brings the food, sometimes dad. Sometimes dad feeds the kids, sometimes mom feeds them, and at the best times, mom & dad feed the kids together. Don’t poo where you sleep. It’s instinct for even the baby eaglets to back up and point away from the nest when they do their business. Give your kids wings and they will learn to fly! No boomerang kids allowed – The kids leave the nest a few months after first flight or fledge – July to August. They aren’t welcome back because in the Fall the the parents are planning food their next brood. No food goes to waste. “Nestovers” hang around and are eaten as snacks later on. Dad is in charge of housekeeping! I love that idea! Flying is instinct, not something they learn from their parents. As they become strong enough, they begin an activity that some call “wingercizing”. Eagles learn to hunt for food on their own, after they leave the nest. They learn by observing other juvenile eagles and by stealing food. Not all of them are successful hunters, which is one reason that, on average, only 50% of baby eagles make it to adulthood – 5 years old. 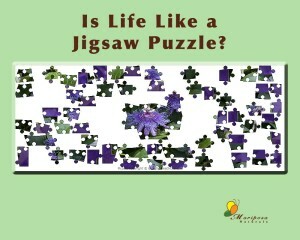 Tragedy is a part of life, but life goes on. On the morning of April 26th, the mama eagle was struck by an airplane and killed. I have to confess that I cried when I learned of her death. The next day, the three eaglets were moved to the Wildlife Center of Virginia (WCV). They will remain at WCV until it is determined that they are old enough to be on their own – probably in August. Even though the eaglets have moved, there is still a web cam at the WVEC site where you can follow their progress. The bald eagle’s scientific name signifies a sea (halo) eagle (aeetos) with a white (leukos) head. At one time, the word “bald” meant “white,” not hairless. I’ll be watching these eaglets until they leave WCV. I have been fascinated with watching them grow and learn. Amazing how much they grow in such a short period of time. They weighed approximately 2.5 ounces when they hatched. The oldest of the 3 eaglets is 2 months old today and weighed 9.5 pounds on Tuesday! The decision to remove the eaglets from their nest at the Norfolk Botanical Gardens was made by the Virginia Department of Game & Inland Fisheries (DGIF). While there were people who felt that man shouldn’t interfere with nature in that manner, the decision was made because it would be in the best interest of the dad and the three eaglets. You can read more about that in this press release (PDF). The Eagle Cam is sponsored by WVEC – a television station in Norfolk, VA.
Photo Credits: WVEC, WCV, DGIF, & NBG.